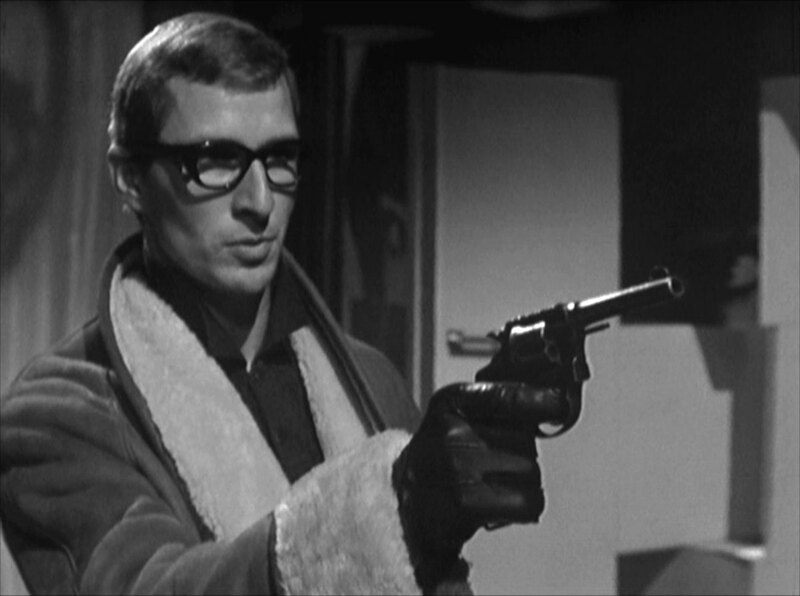 The results of the by-election for East Anglia are read out by the returning officer (John Murray Scott), announcing the election of Michael Dyter (Gary Hope), who is promptly shot dead by an irate farmer (Frank Maher). Steed visits the Houses of Parliament and button-holes Major Swinburne (David Langton), an MP for whom Dyter had worked as press secretary before running for parliament himself. Steed quizzes him on Dyter and the scandal about a stolen nuclear warhead he'd threatened to reveal, but meets a stony response, so he installs his Miss Murchisons (Aimee Delamain and an uncredited extra). 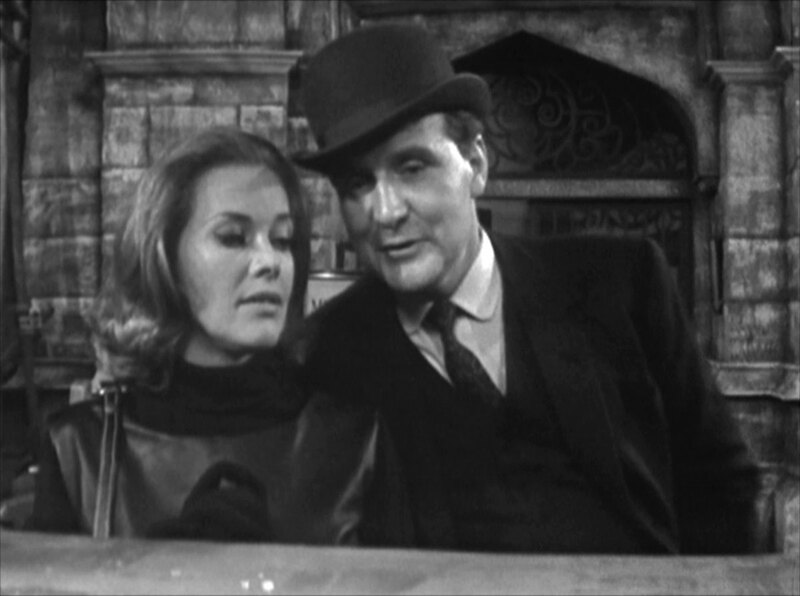 Steed then convinces Cathy to run for the East Anglia by-election, with himself as her election agent. 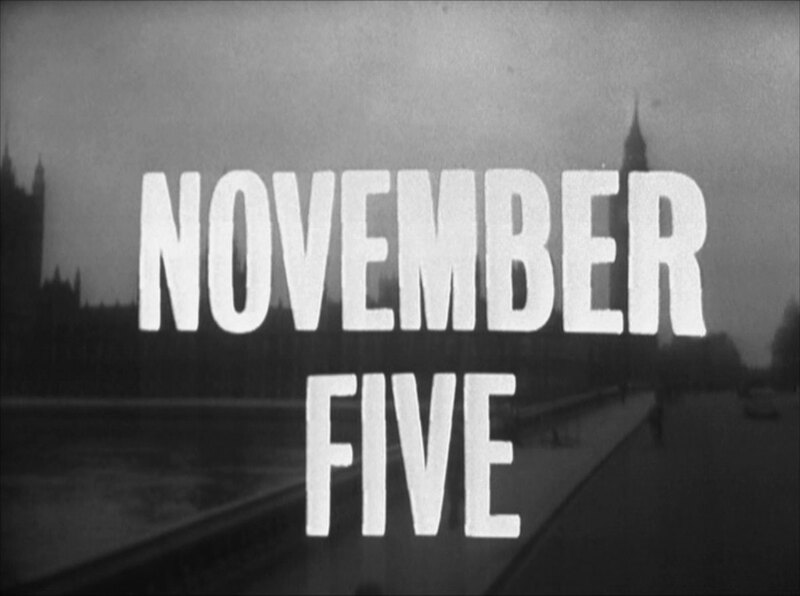 Dyter's election agent, Mark St John (Ric Hutton) arranges a meeting between Labour MP Arthur Dove (David Davies) and Swinburne - the conversation is recorded and Dove is given a tape of Swinburne promising to reveal the scandal in Parliament. 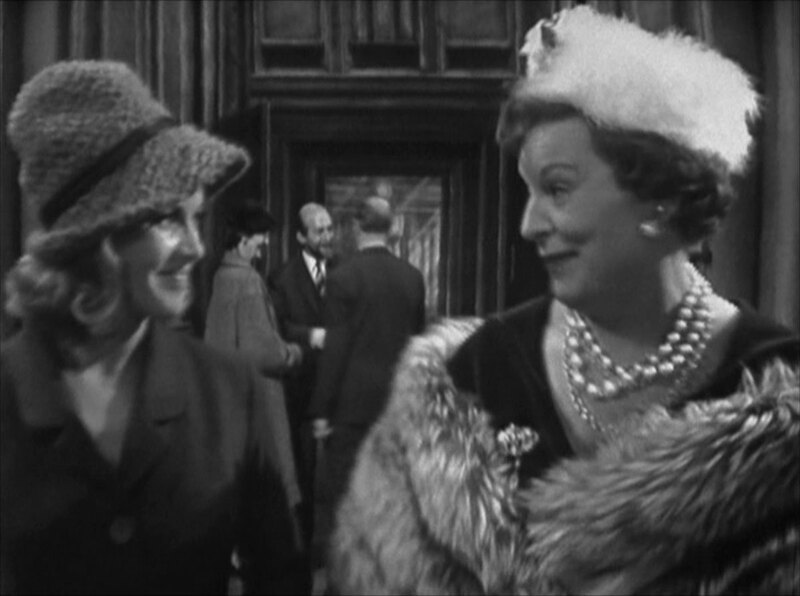 Meanwhile, Cathy joins Dyter's Westminster gym run by Fiona (Iris Russell) and Max (Joe Robinson), where she meets Mrs Dove (Ruth Dunning) - they chat about politics and Cathy reveals she's standing for East Anglia. Max overhears and Fiona invites Cathy back for special classes that night. 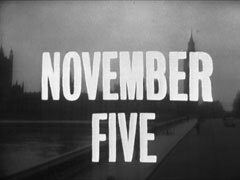 Steed meets Swinburne and St John on the member's terrace, and introduces then to Cathy; she announces that she'll reveal the scandal as part of her election campaign, rather than after election. Cathy's threat prompts action, and when she arrives at the gym that night, she's attacked by the farmer, and finds Swinburne dead. 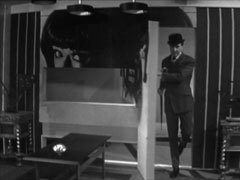 Steed ransacks St John's office, deliberately leaving his umbrella behind, then keeps an appointment with him and casually picks up his umbrella when he leaves. Rattled, St John visits the gym to get them to take care of Steed and Cathy, Cathy meanwhile has dinner with Dove and discovers he's a roué who has lost touch with his grass roots electorate. 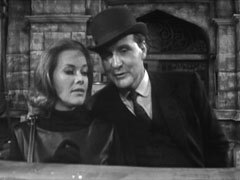 The next day, the farmer puts a suspicious box on the terrace, observed by Steed as he awaits a meeting with Dove. Max and Fiona attack Cathy at the gym, but Mrs Dove intercedes and she escapes. That same evening, St John returns to his office and is shot by... Dyter! Dove, doing a search of his own, is interrupted by Dyter and hauled away to the gym. Mrs Dove, worried about his disappearance, calls Cathy away from planned Guy Fawkes Night festivities, and she arrives at the gym just after Mrs Dove to overpower Max and Fiona and save the Doves. 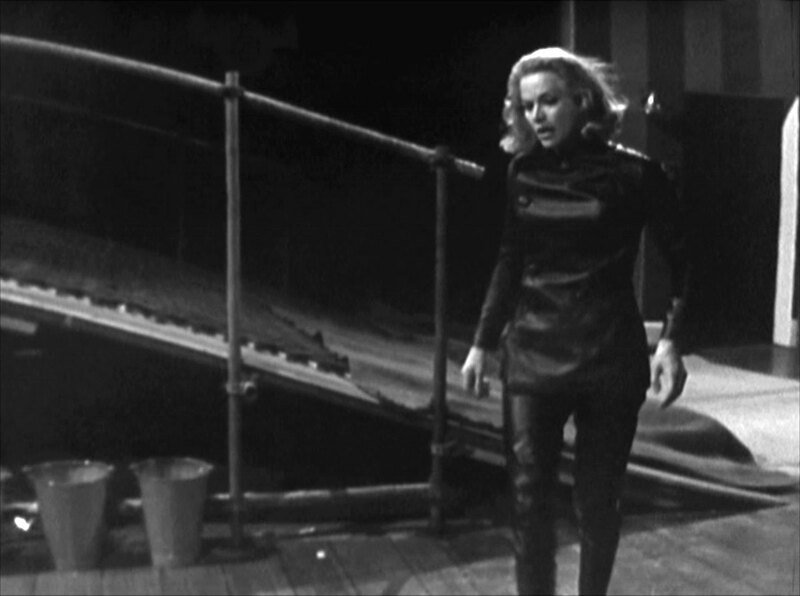 Steed meanwhile has gone to the member's terrace to stop Dyter exploding the missing warhead, which would really have made "gunpowder, treason and plot".